Looking out over the vineyards, the hillside villages of the Luberon shape the Provençal landscape. Sublime colours and an exceptional light ... An unmissable visit during your stay in the Rhône Valley. Ansouis, Bonnieux, Lourmarin, Gordes. These names are emblematic of the Luberon region and are among the ‘Most Beautiful Villages of France’. 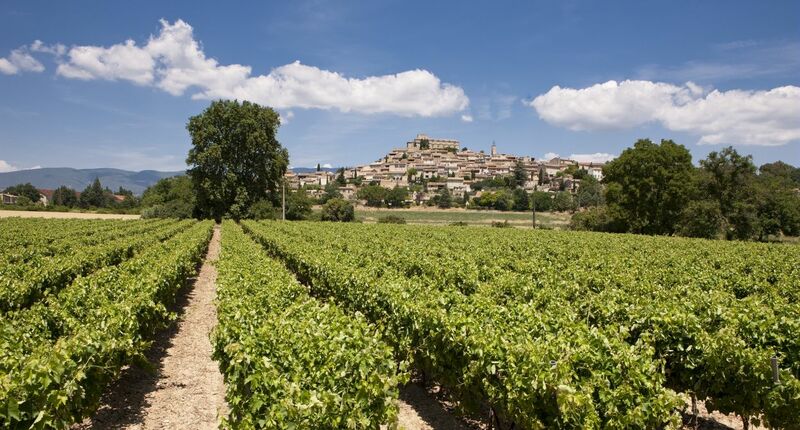 Discover a well-preserved history and enjoy the exceptional light which baths the vineyards of the Luberon wine region. Wander along the cobble-stoned lanes, cool off by the fountain and taste a glass of chilled rosé on the terrace under the Provençal sun. A rejuvenating plunge into the lifestyle of Provence in this corner of paradise in the Rhône Valley. Phone: +33 (0)4 90 74 71 71.